Lothlorien Cottage is a large charming thatched double-storey cottage situated on a spacious two-hectare plot of land in the midst of an orchard ensuring complete privacy and serenity. Lothlorien Cottage can sleep up to seven guests. 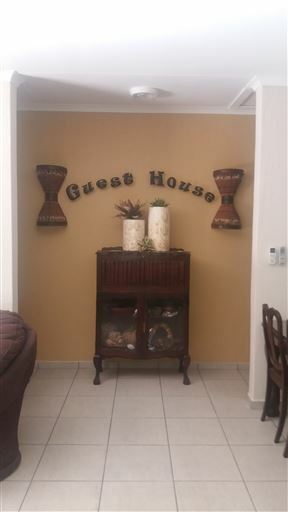 In the shadow of the Magaliesberg Mountain Range, Honey Bee Guesthouse offer affordable bed and breakfast accommodation in Rustenburg. 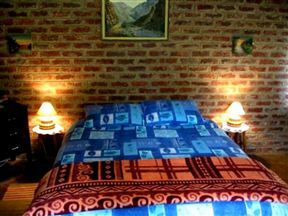 Guests return time and again to Vondelhof Guesthouse where owner Yvonne Schadee and her staff will do their utmost best to make your stay as comfortable as possible. 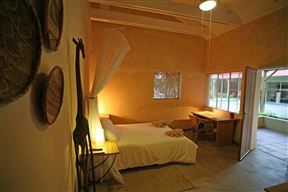 Ukweza Guest House is situated in the holiday town of Marloth Park, on the border of the wondrous Kruger National Park. 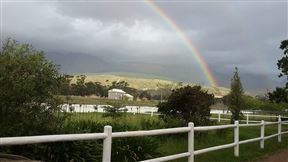 Malherbe guesthouse is a national monument and was built in 1859. 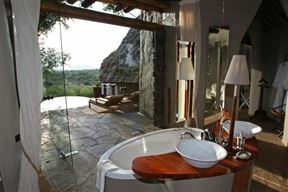 The house has been lovingly restored and offers five en-suite rooms, four with private entrance and patio or verandah. 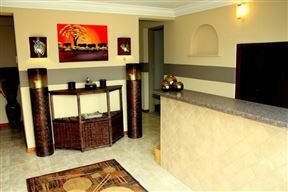 Rooms have a bar-fridge, electronic safe, fan, and heater for the winter, hospitality tray and hairdryer. 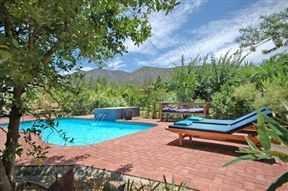 Schoongezicht Summer Country House is situated in the picturesque valley of Dal Josaphat, on the outskirts of Paarl, in the Cape Winelands. 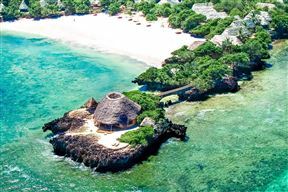 Cultural tours and Safaris around the Great Lakes.